Thanks for the good quality for long time use! 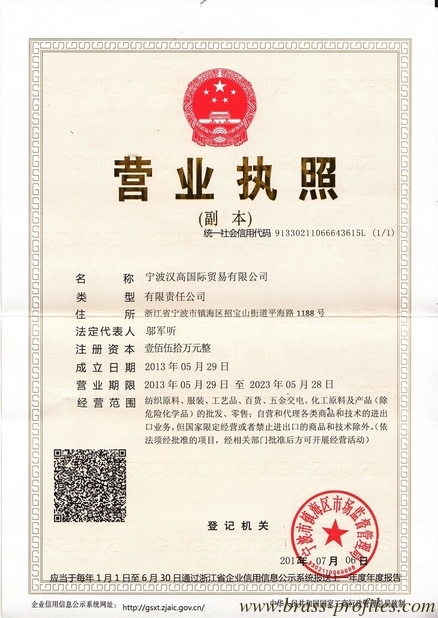 You are our reliable partner in China for Brass Products! 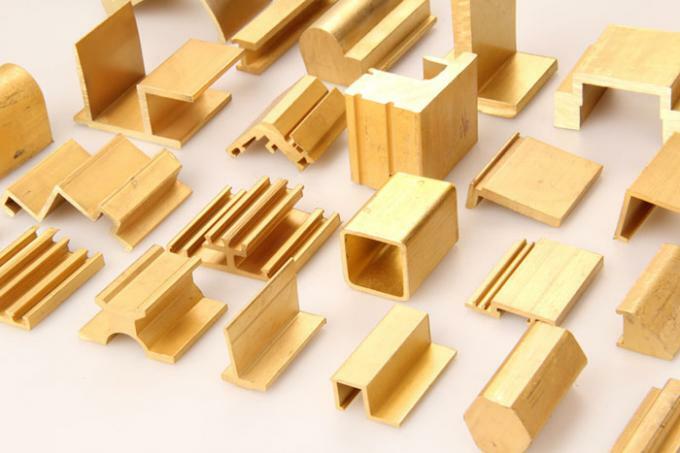 Flat rolled products from brass are used for a variety of applications, both in industrial and construction sector. 1 Process: Brass extruding, pressing,reshaping. 2 Materials: brass, copper, brass alloy, etc. 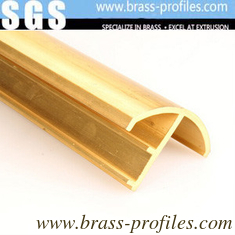 3 Brass extrusion profiles can be extruded into different shape. 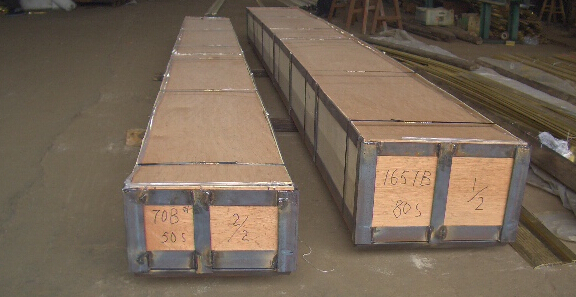 4 Copper cross-sectional dimension range of 5mm to180mm. 5 Shinning ,golden , yellow. 6 Excellent anti-corrosion and rustproof property. 9 Customized designs are welcome. 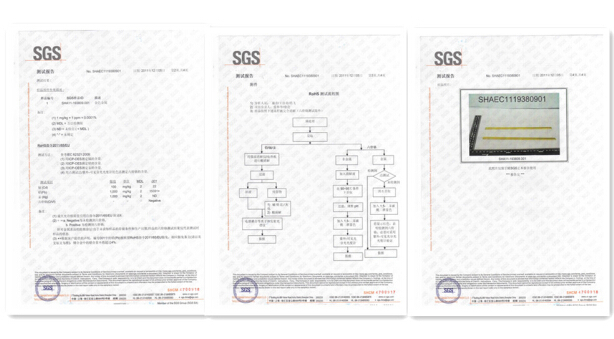 10 OEM orders are welcome. 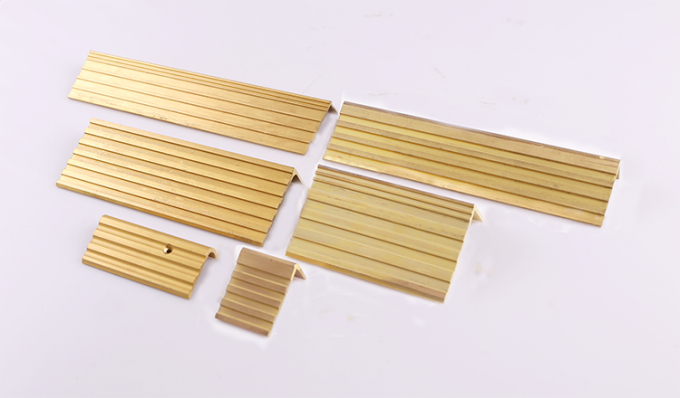 hardware and brass stair nosing for decking with many different shapes. 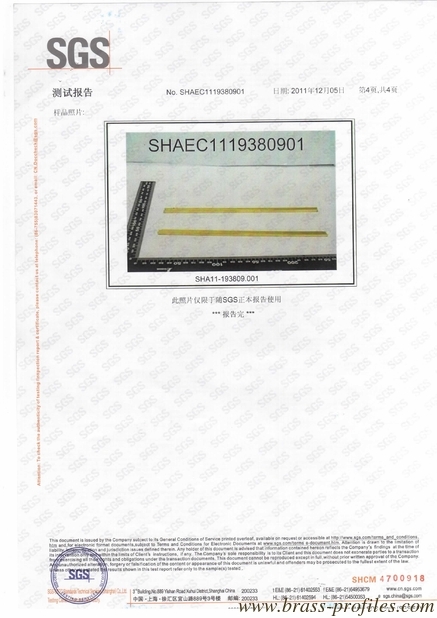 hardware, machinery, automobile,Polished and Extruded Brass T Shape, bolts, pens and electronic components.